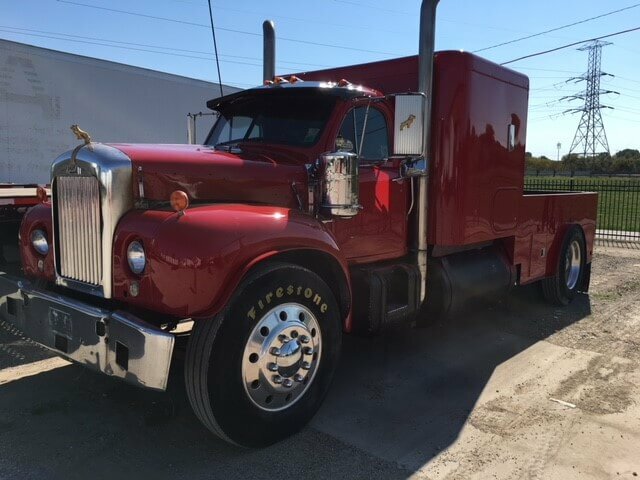 DTR provides repairs for all commercial truck and trailers. 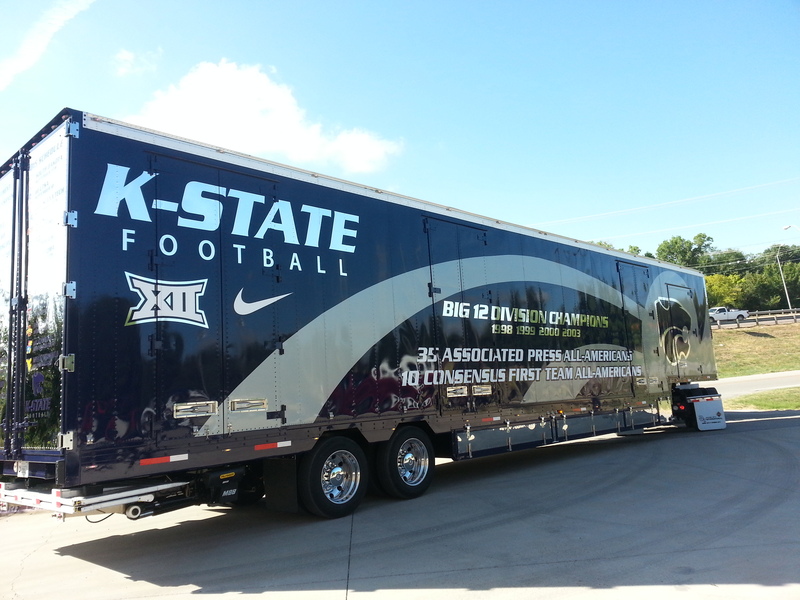 Complete customization of trailers. Our sales team can put you in your next trailer or truck. And our parts department will help keep you on the road. 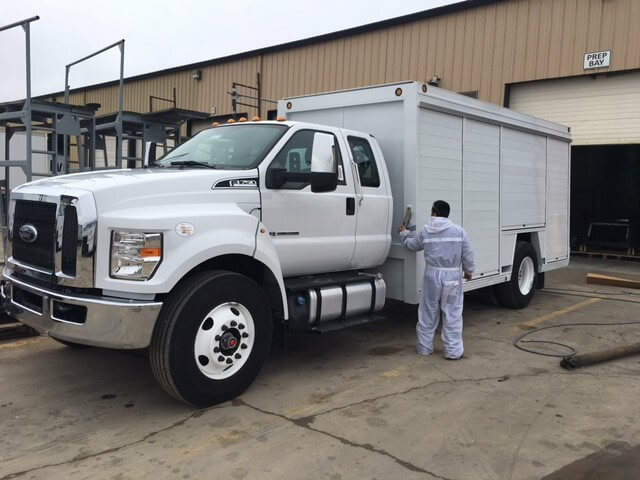 Our team provides on-site services for commercial vehicles, including preventive maintenance, body damage repair, and mobile repairs in Houston and San Antonio. From inspections to customization, we’ve got you covered. We handle everything on-site for a fast turnaround. Come see our fleet of ground level storage containers, dock height storage trailers, local cartage trailers, and road trailers. Looking for secure, on-site storage? We have what you need. 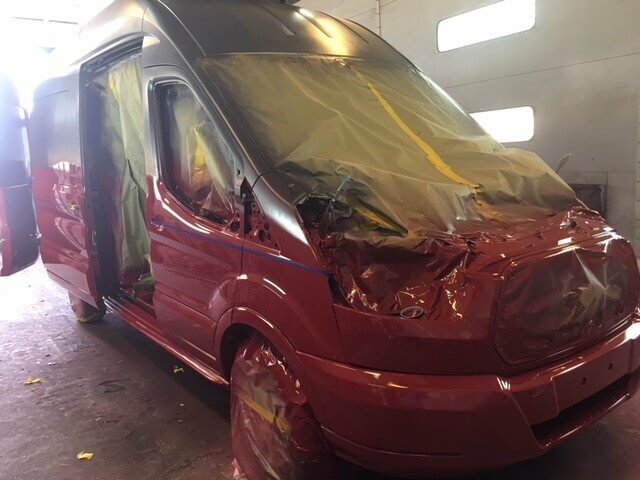 We stock our warehouse with quality commercial vehicle body parts to keep your truck running. Visit us today and our experienced staff will help get you squared away.